Hot Toys’ Facebook Page has updated with news of another new license. This time it is for Batman Returns! 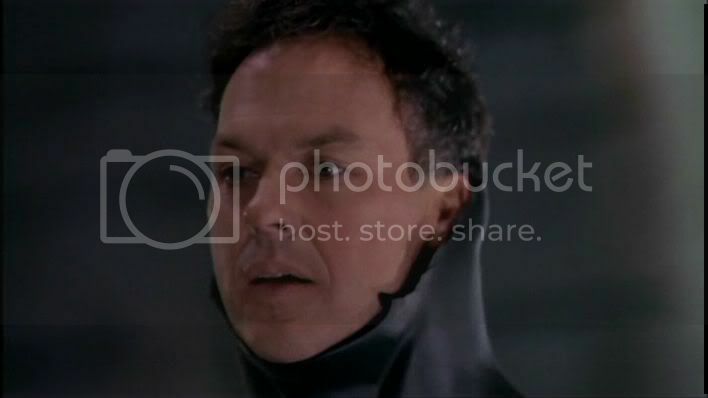 Batman Returns, another great superhero movie directed by Tim Burton! We are here proud to present this movie license to our fans! The 1/6th and 1/4th scale Collectible Figures will be launched in late 2012. Please stay tuned! We will have more info as it becomes available. That's great news. A lot of Batman fans will be happy about this, if judging by the response of the Keaton 1/6 Batman is any indication. Damnit...just as I had decided to wait for Sideshows comic inspired 1/6th DC figures....Hot Toys goes and pulls this. Keaton Bat era it is! Oh yeah. going to skip 89 Batman now. Returns is still my favorite movie batsuit. Catwoman would be cool also. Hope it comes with a torn off mask Bruce Wayne head. With or without the eye makeup he clearly wore in the film prior to removing it? Oh no..... how the hell am I going to afford those? I know I'm going to buy Penguin (if they make one) and Catwoman, so this is really going to hurt financially. without, don't need a raccoon Bruce. 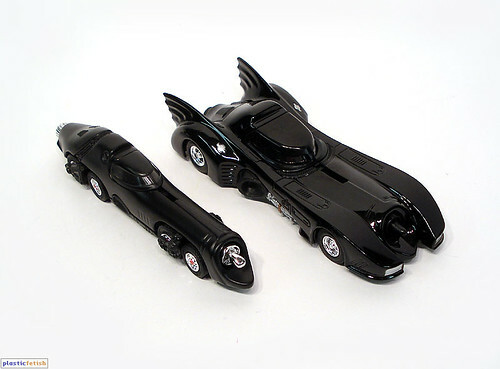 I REALLY REALLY REALLY REALLY REALLY REALLY REALLY REALLY hope they make a 1/6th Scale version of the Bat Missile to go with the 1/6th Scale Batmobile that they made for the Batman Movie!! Can't wait for the Michelle Pfeiffer Catwoman... Meow. I also hope to see the BMR Batmobile get released. It looks sleeker and blacker than the one from the first movie.